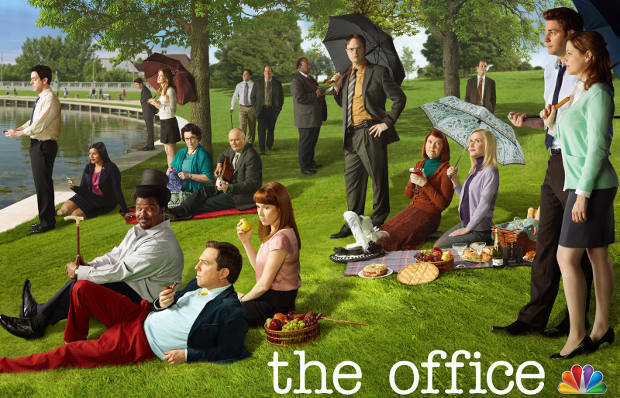 According to Deadline, The Office will come to an end after its upcoming ninth season, which will premiere this fall on NBC. The show currently ranks as the network&apos;s highest-rated scripted series, but executive producer Greg Daniels is stressing that the decision made is a creative one, not a business one. He also promised that this last season will wrap up all of the loose plot points from throughout the show&apos;s nine-year run, as well as disclose the identity of the documentary crew that has been filming the workers at Dunder Mifflin over the years. Despite a dip in quality recently, The Office is still one of the better comedies of the past decade. NBC will hope to continue the franchise&apos;s legacy in the upcoming Dwight Schrute spin-off, The Farm, but it&apos;s not likely that it will recapture the magic of The Office&apos;s first five seasons. The last season of The Office will premiere on September 20.